Not sure what to buy that special person? Then a Gift Certficate is a perfect idea. Gift Values as low as $25.00 or choose $50, $100, $200, $300, $400 or $500. * When ordering please let us know the name of the recipient so it can be added to the certificate. Certificates will be mailed to you . 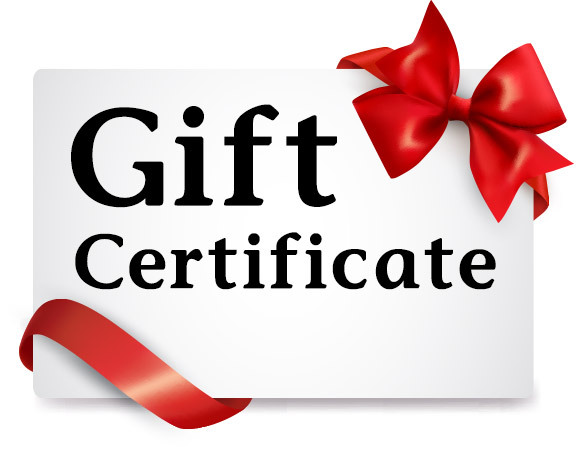 Click the button below to add the Gift Certificates to your wish list.